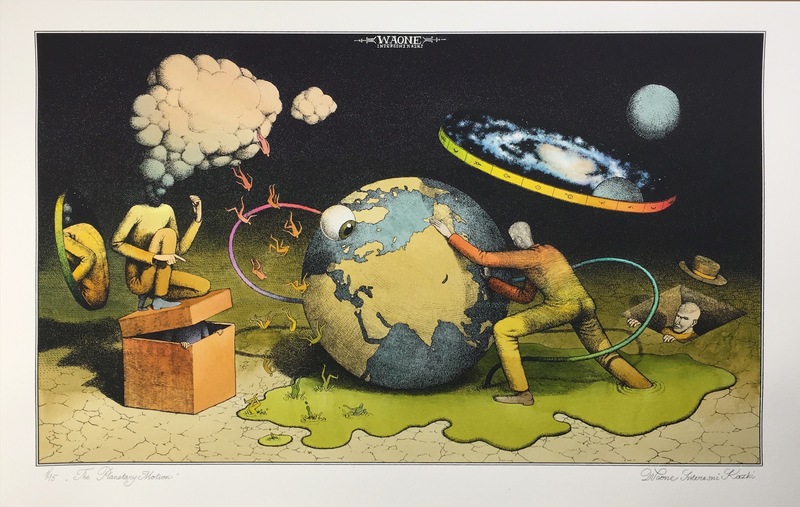 In an era full of images, informations, shared knowledge and open communication, there’re both the opportunity to be aware of multiple matters and an undertone of haze. 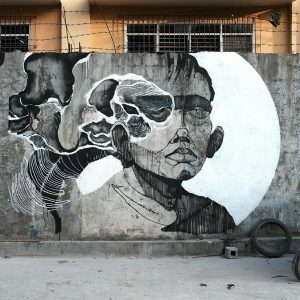 For the big amount of data on a side and for political systems that keep on validating themselves on the other one, a true relation with a natural reality is often impossible and thus risk to be the understanding of the actual and immense impact humankind had and is having on the Planet. 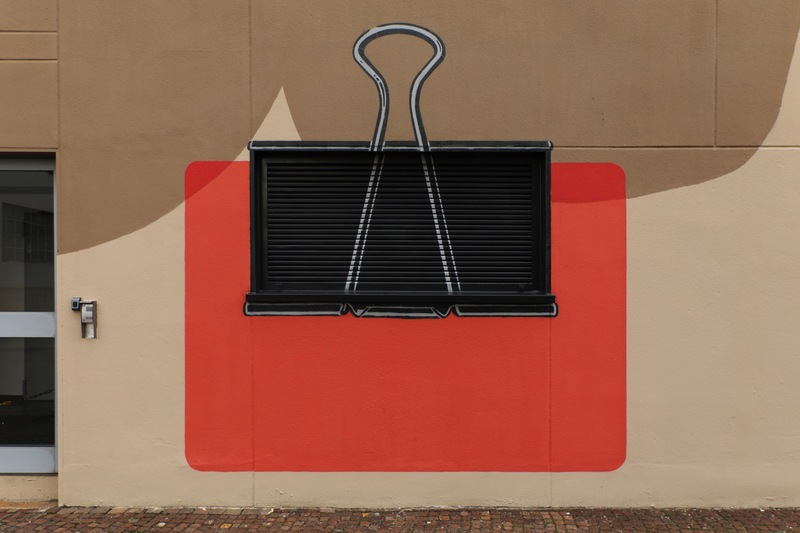 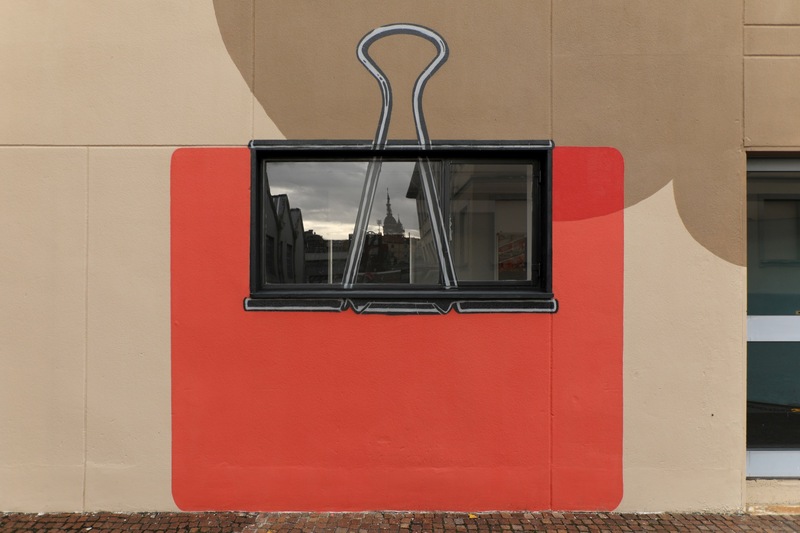 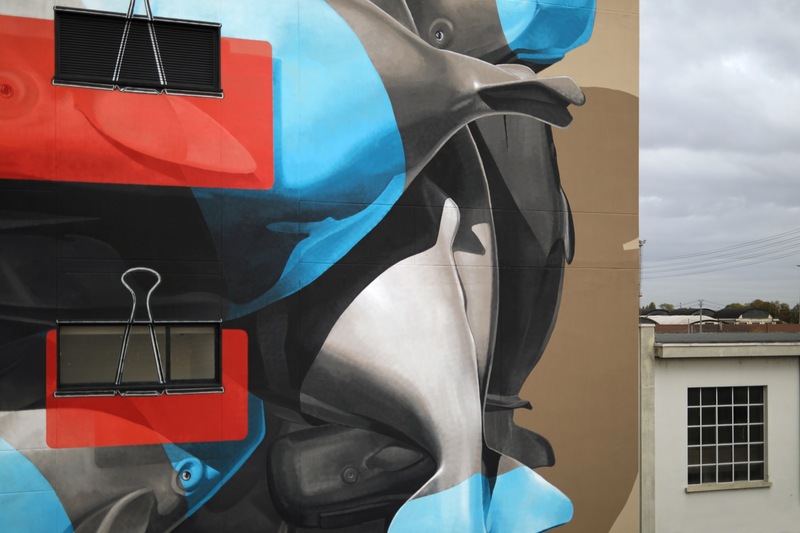 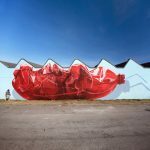 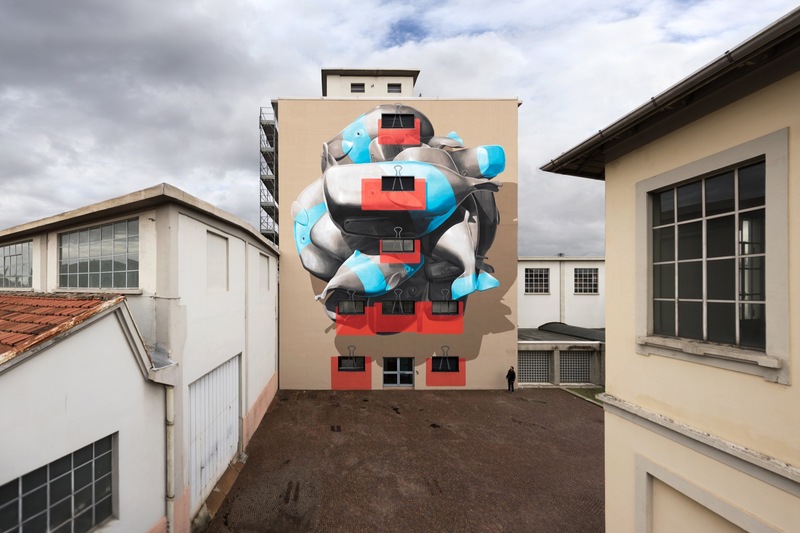 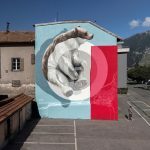 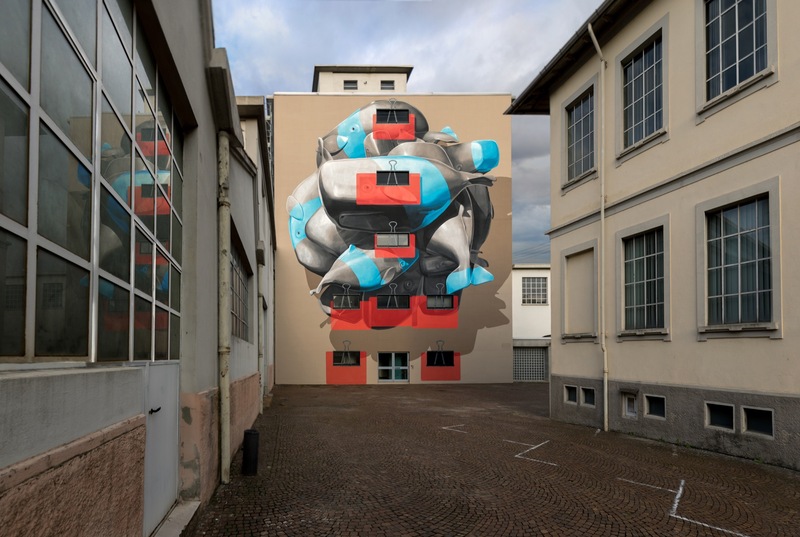 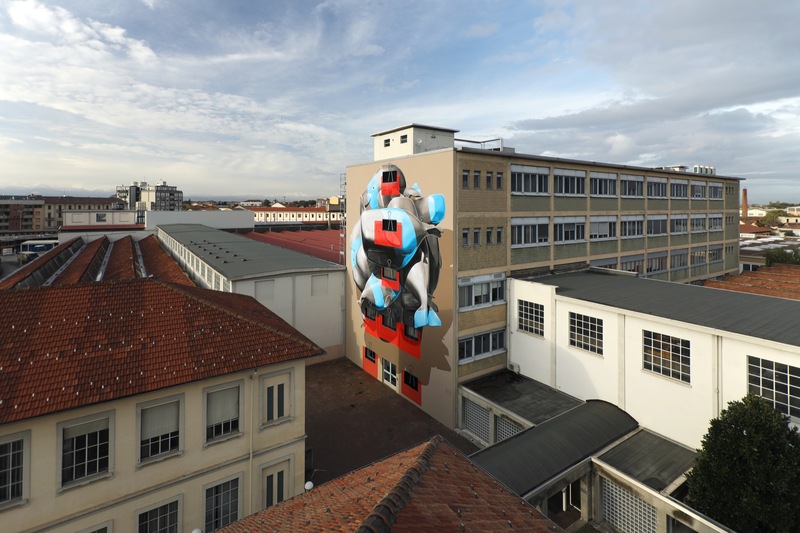 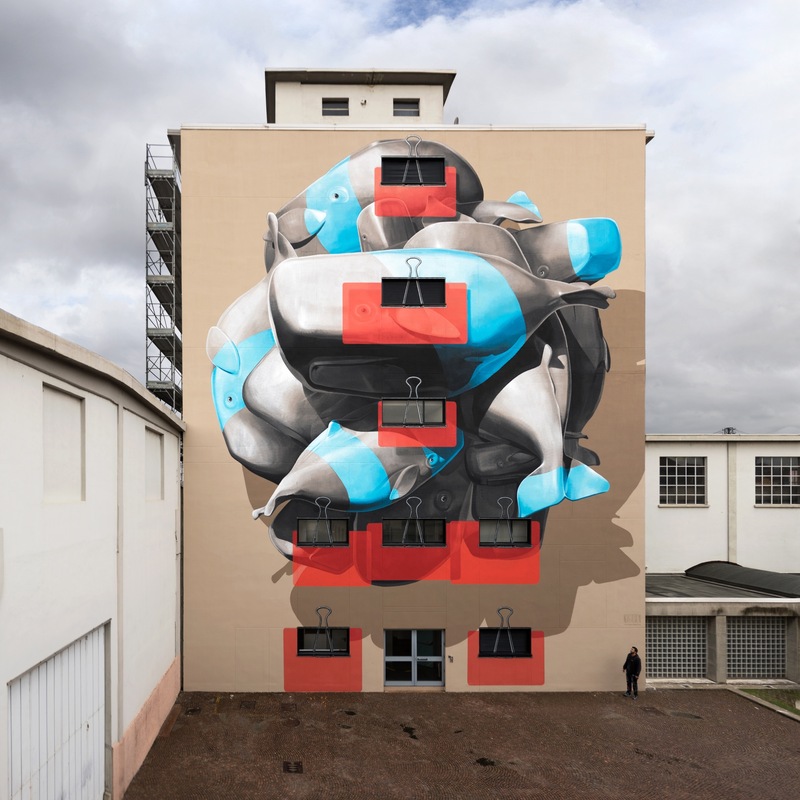 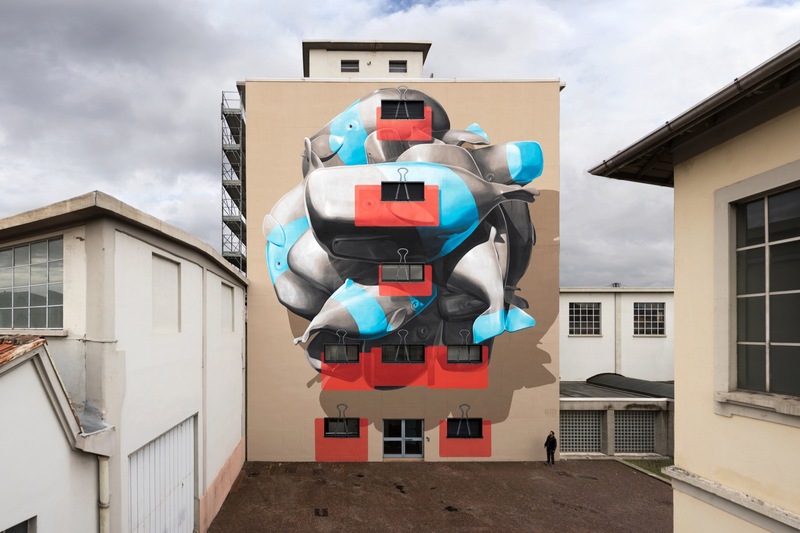 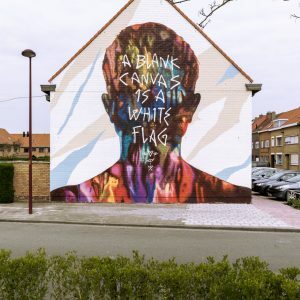 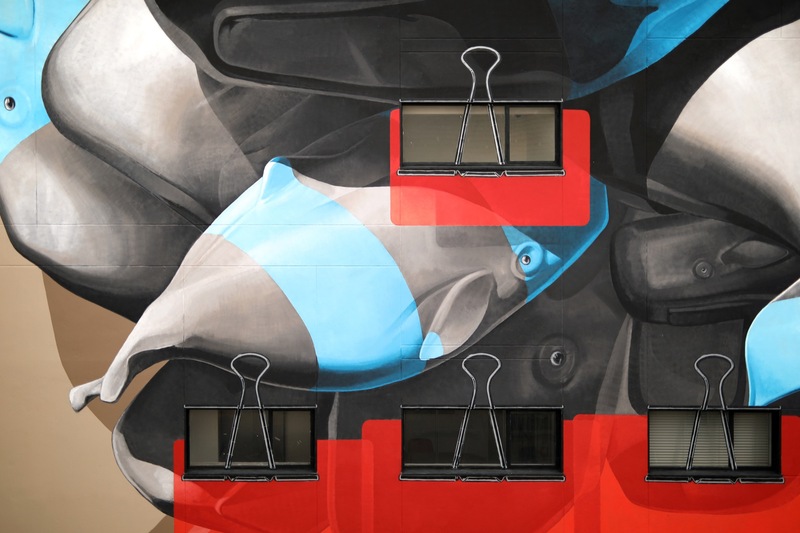 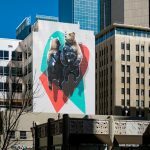 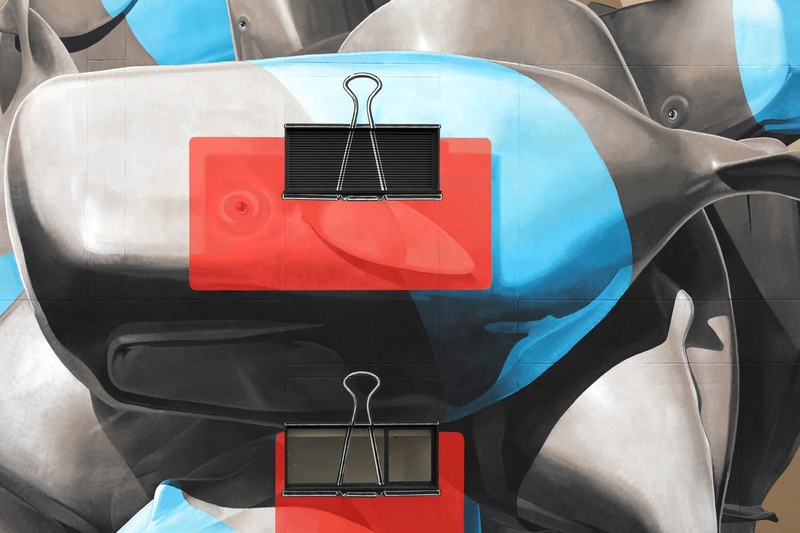 For this project NEVERCREW followed the particular position of the windows and the location of the wall, that characterize both the reading of the image, its structure and how people can glimpse it. 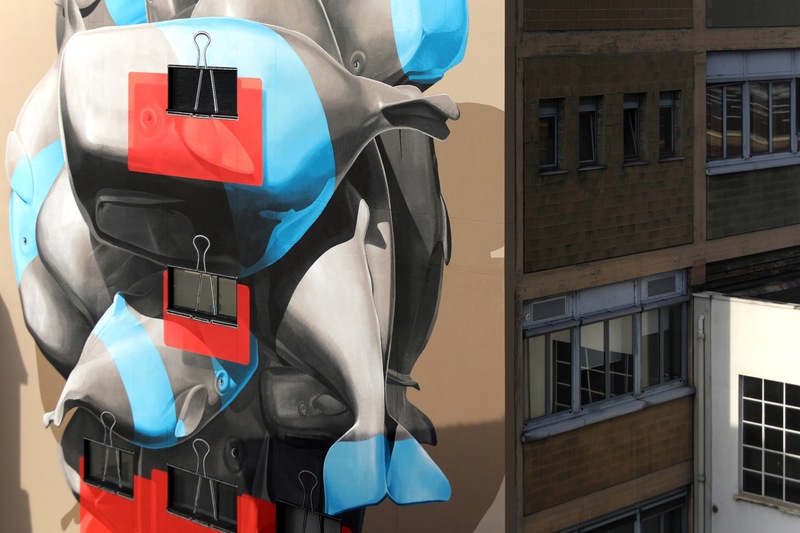 They worked on vision and on layers, playing between real and painted elements, creating a fake dimension in front of the building and using this to analyze, once more, the perception that mankind has of the environmental situation, of the actual connection with the overall balance, to recall the need to recognize and overcome the detachment. 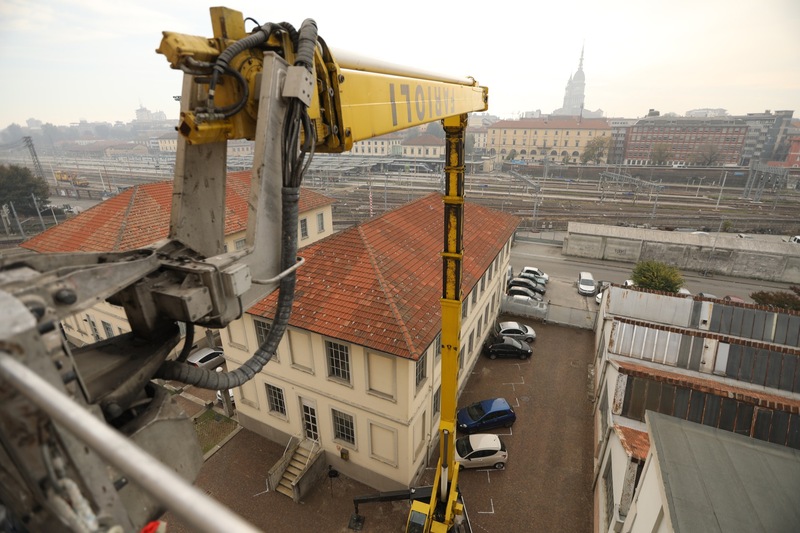 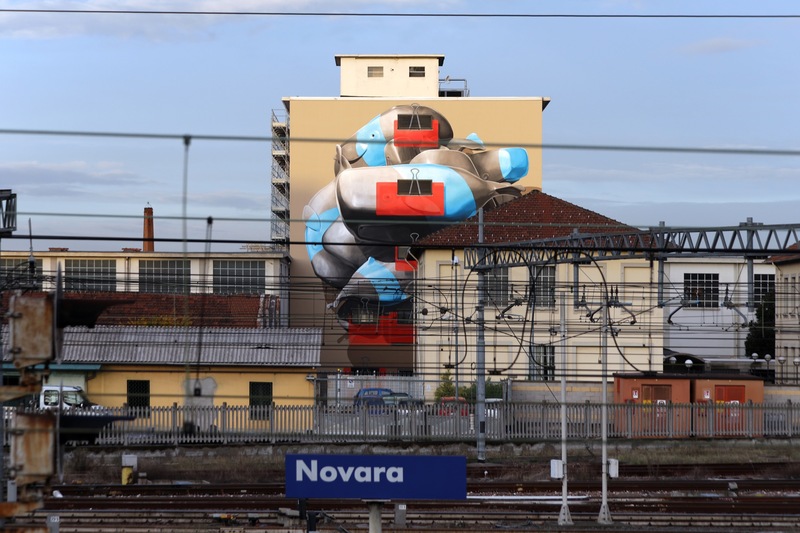 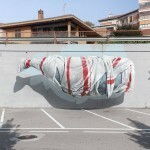 This piece was painted on the streets of Novara in Italy.